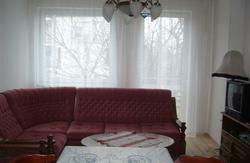 Cancellation Policy: 2 days before the arrival otherwise first night cancellation fee is payable. Minimum stay is 2 nights on weekends. No large groups please! max. 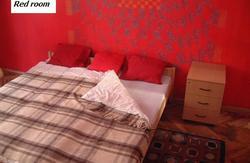 4 persons (booking of 2 rooms) are welcome. 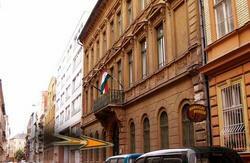 - Take the red line metro toward Örs Vezer Tere and travel till Blaha Lujza square (6th stop). We are 700 m from here, but you can also go 2 stop by tram no 4 or 6 (toward Moszkva square /both no 4 or 6/) and get out at Kiraly u. stop, we are ap. 30 m from here. - Take the blue line metro (M3) toward Úpest-központ and travel till Deák tere (4th stop). Then you can either walk (cca 9-10 minutes) or take the yellow metro (M1) toward Mexikoi ut and travel till Oktogon square (3rd stop). Our hostel is ap. 150 m. from here (see detailed map). When you arrived to Teréz körút 4 building, look for Friends / Friends Hostel sign on the gate bell panel (#22) and ring it, our receptionist will answer and let you in. (We also have a small board there).